Our vision is simply to create beautiful smiles. We are passionate about the specialty of pediatric dentistry and promise to provide extraordinary dental care for your child. Choose us for your child's dental visit! Our bright and colorful office, our friendly staff, and innovative approach are sure to keep your child at ease during their dental visit. Our staff is dedicated to providing the best dental care for your child. We are all compassionate and energetic individuals who will treat your child as if they are our own. Each child has a uniqueness of their own and as a pediatric practice, we understand this. We use an individualized approach all while delivering the highest standard of dental care. 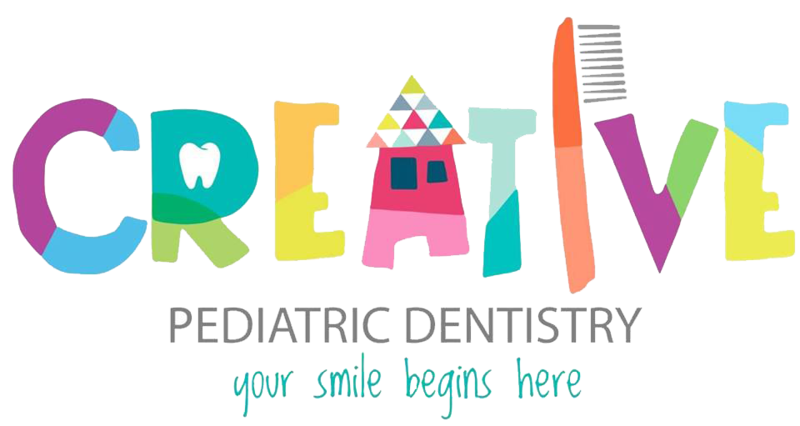 At Creative Pediatric Dentistry we hope to provide a fun, CREATIVE, and interactive environment that will leave your child wanting to come to the dentist! We welcome and thank you for visiting our website and cannot wait to meet each and everyone of you. Love Dr. Lizzie! She goes above and beyond for her patients. Her dental hygienists, Kendra and Emily are also fantastic! Last time we were there, Kendra was so patient with my daughter! Super friendly staff and great environment! Starting with the front desk, we met Kelli who was very helpful and had a smile on her face. Emily took my 5 year old son's X-rays and took extra time to explain to him the importance of flossing and how it affects your teeth in a way that he could understand. Dr. Lizzie was very kind and fabulous with my son. Overall- great place and we will be returning! Dr. Lizzie and her staff at Creative Pediatric Dentistry have been a blessing to my son and the health of his teeth. I took him there for a second opinion on his teeth, and now glad that I did. After finding some things his last dentist missed, Dr. Lizzie and her staff was quick to inform me on everything that needed to be done to fix my sons teeth. They are all kind, informative and most importantly make my child and myself feel comfortable in their office. I would rate them more than 5 stars if I could. Thank you Creative Pediatric Dentistry! My Son Evan had an appointment here today for the first time. The office is very nice and decorated super cute. Ashley at the front desk was very helpful and nice. The lady who took the x-rays and cleaned his teeth and the Dentist were both super patient and sweet with my son! Very good appointment!